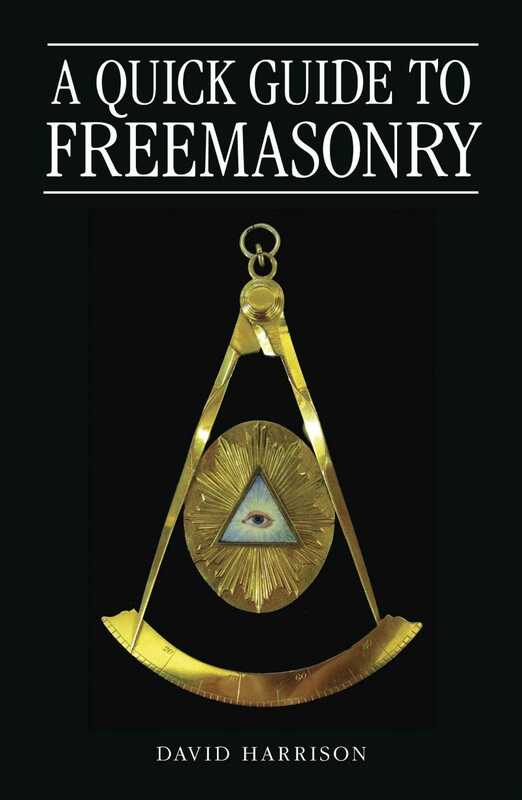 The ‘winged hourglass’ has appeared in many eighteenth century Masonic exposes and on early Tracing Boards. 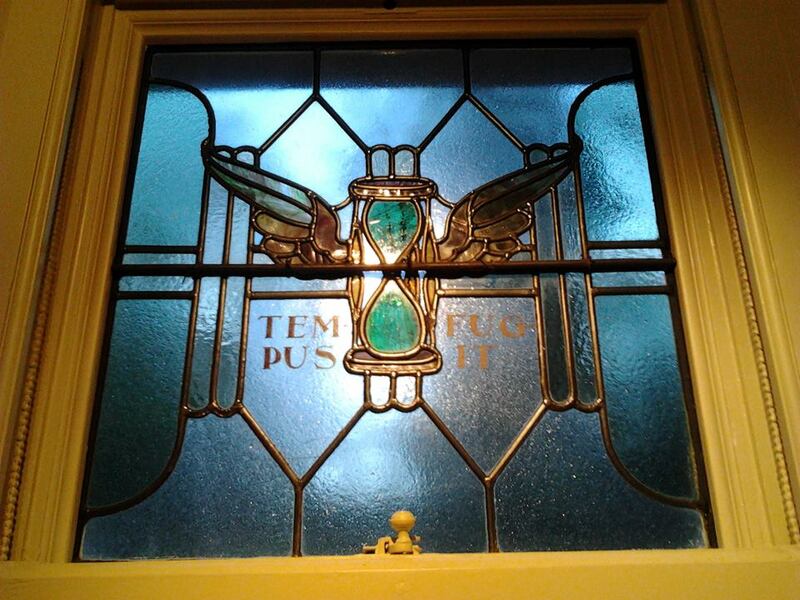 The symbol represents mortality; the sands of time slipping away to the bottom of the glass. 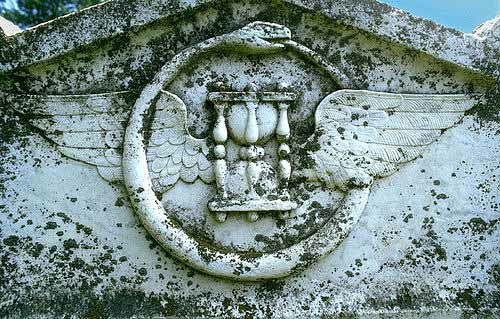 Time flies – and the symbol can be placed next to the many other symbols of mortality such as the skull and crossbones, the scythe, and the coffin. However, the hourglass can be turned over, and the sands of times can once more run through the glass. It was once a popular image on gravestones, and the hourglass appeared in artwork associated with alchemists, magic and the mystery of knowledge, such as can be seen in Albrecht Dürer’s Melencolia I, which dates from 1514. 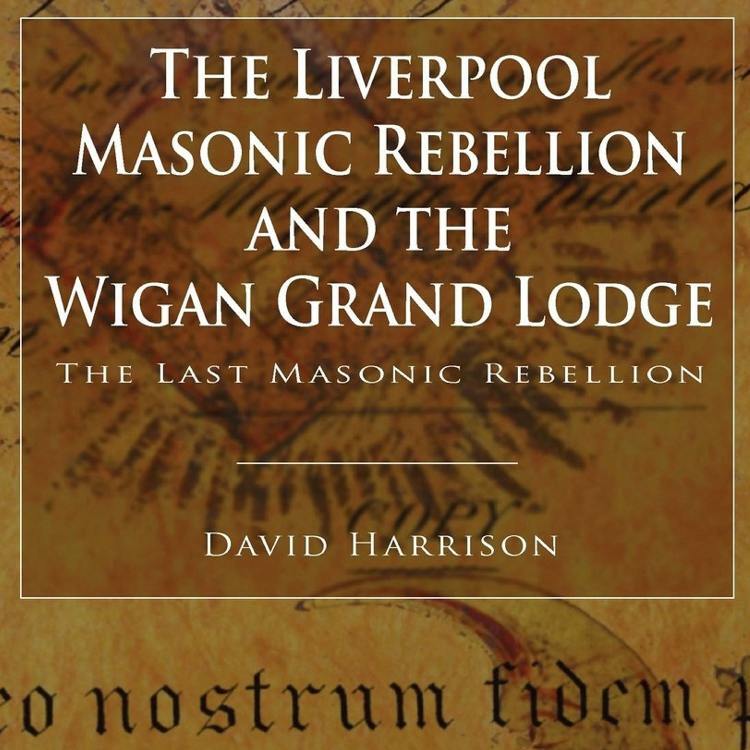 When the last lodge under Wigan – the Lodge of Sincerity – returned to the United Grand Lodge of England in 1913, the tracing board, along with many of the symbols mentioned in the memoirs, became lost. 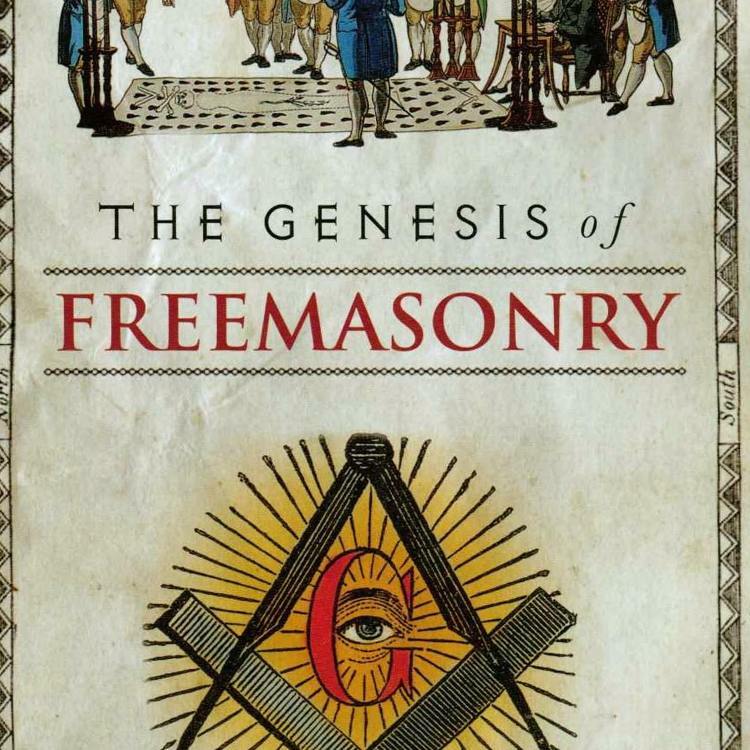 Check out Part 5 of the Lost Symbols of Freemasonry.